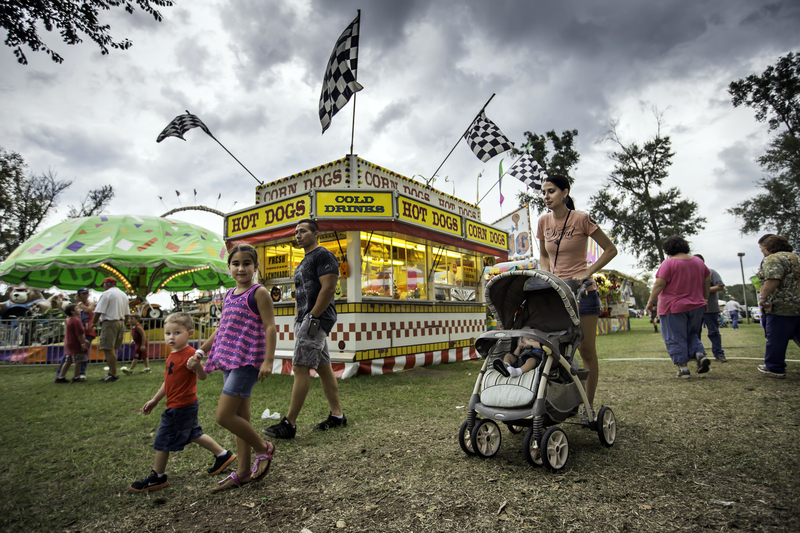 The annual Sabine Parish Fair & Rodeo is back September 25th-29th! Stay tuned for details and schedules as they are released. For more information, call 318-586-7062 or 318-256-3406.